Navy SEAL Sean Patterson didn't mean to marry his best friend's sister. 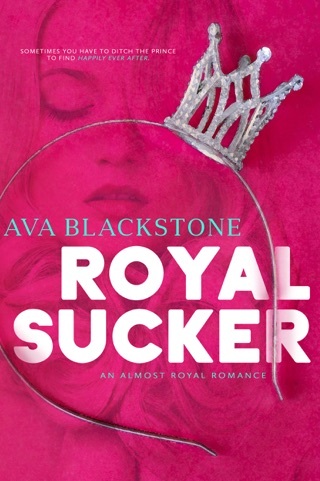 But when he wakes up in a Reno honeymoon suite with a vicious hangover, a platinum band on his ring finger, and a mostly naked Keri in his bed, he knows the attraction he has spent half his lifetime repressing must've finally burst out of control—to disastrous consequences. 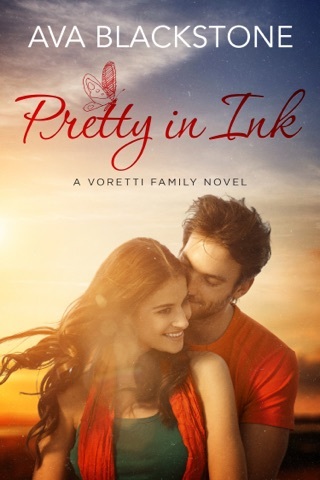 Keri MacKinnon has had a crush on her brother's best friend Sean since he rescued her from imaginary pirates when she was six. When he returns stateside after a harrowing tour of duty leaves him with a death wish, Keri will do anything to help—even pretend to be married. But as her crush blossoms into love, she must convince Sean to trust her with what really happened on the battlefield, or their fake marriage won’t ever grow into the real thing. 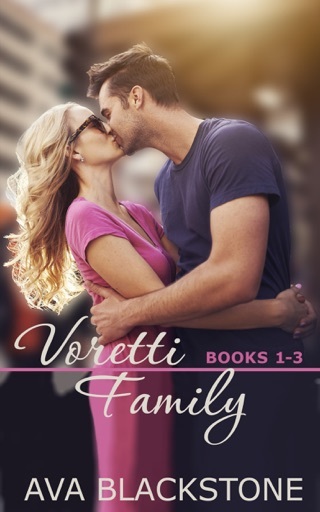 Each book in the Voretti Family contemporary romance series is a standalone story that can be enjoyed out of order. 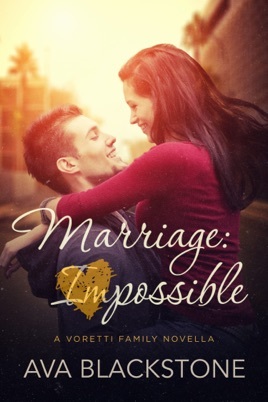 To laugh out loud as you watch Sean and Keri go from friends to lovers, try Marriage: Impossible today. Recommended for readers 18 and older. 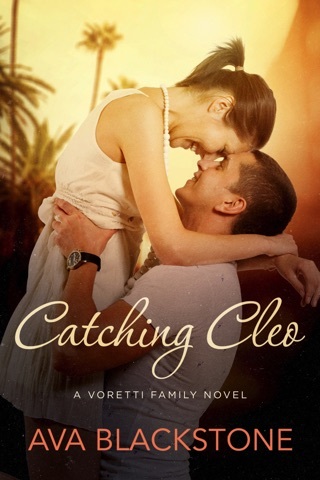 When Navy Seal Sean wakes up next to his best friend's little sister in a honeymoon suite with a wedding ring on his finger, he thinks he's finally given in to the attraction that's been plaguing him since they were kids. Because she's been crazy about him forever too, Keri lets him think they're married--even though they're not. 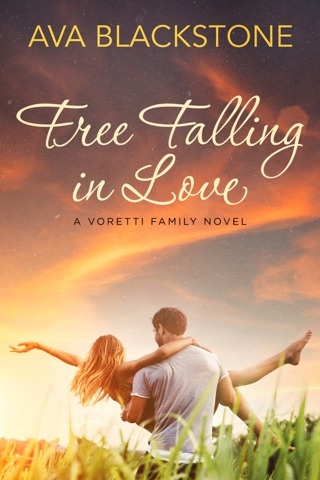 As Sean races against the clock to prevent his best friend from marrying the wrong woman (or so he thinks), the two of them realize maybe it's been a lot more than a crush all this time. This was a super fun, fast read with satisfying depth and resolution, which is amazing considering it's a novella. 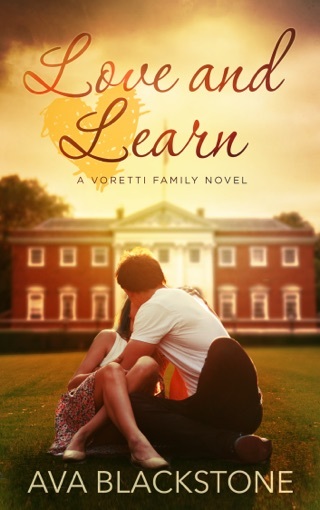 I'm eagerly awaiting the next book in the series, Love and Learn.